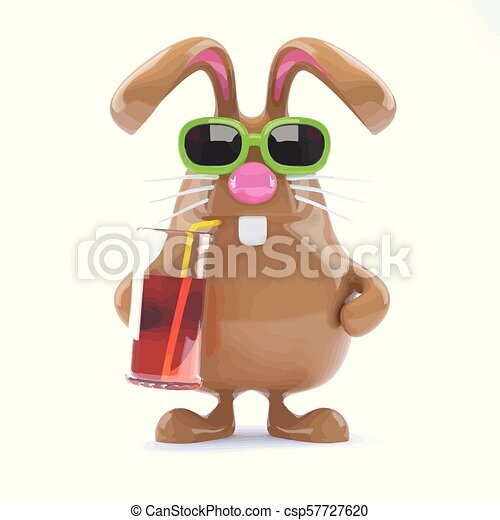 3d easter bunny has a cool drink. 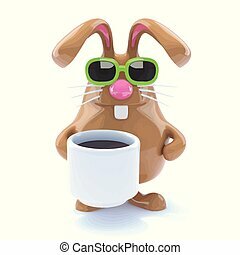 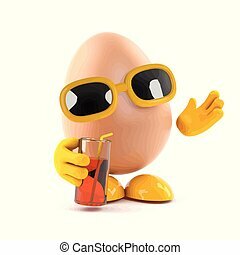 3d render of a chocolate easter bunny with a glass of fruit juice. 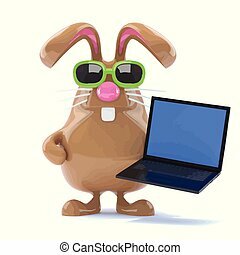 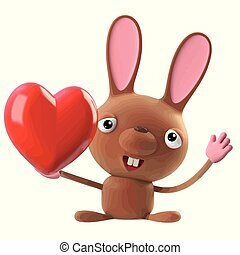 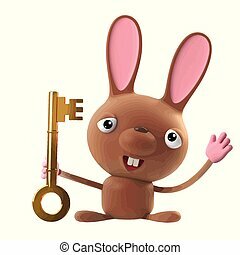 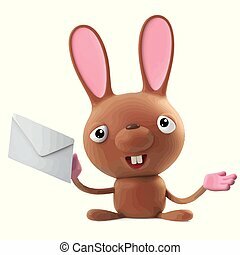 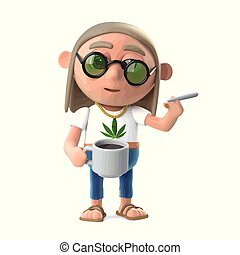 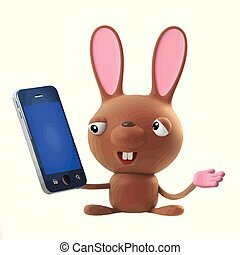 3d render of a cute and funny cartoon Easter bunny rabbit character holding an envelope. 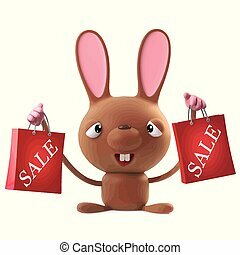 3d render of a cute cartoon Easter bunny rabbit character holding two sale bags.